We offer many ways to refurbish and remodel your conservatory. 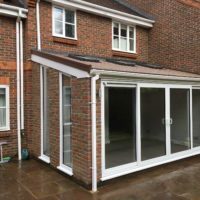 From replacement roofs, extended dwarf walls and more, we offer conservatory refurbishment services in Stevenage, Hertfordshire, Biggleswade, Letchworth, St Albans, Hoddesdon, Welwyn, Cambridge and surrounding areas. Our team at Conserv-A-Tech provides a wealth of options for your conservatory refurbishment needs. 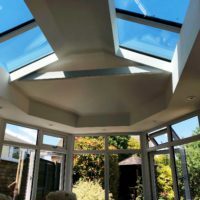 If you have an outdated conservatory that is starting to underperform, it may be simply a case of replacing a roof instead of replacing the whole conservatory. 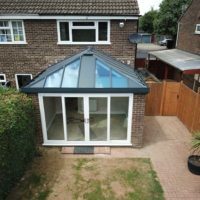 Our team of conservatory experts will be able to assess your existing extension and provide you with a cost effective solution. 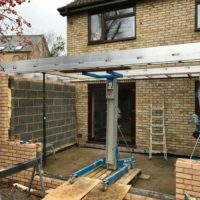 In some cases, you may need a newly built structure so it may be worth viewing our existing extension, conservatory and orangery designs. 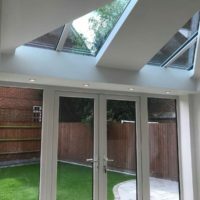 Refurbishing a conservatory is just 1 step that you can take to an affordable and highly performing living space so if you’re looking to refurbish your conservatory in Stevenage, Letchworth, Biggleswade, Hertfordshire and surrounding areas, contact us today and we will be able to discuss your options. A lot of conservatories are refurbished and renewed by simply replacing the conservatory roof. Old polycarbonate styles may be cracked and weathered, causing the rain to leak into your garden room. 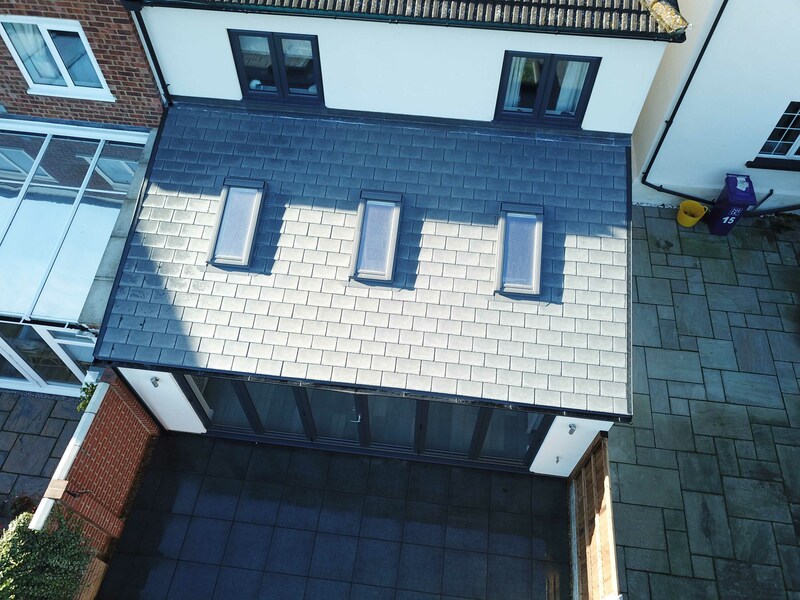 Faulty roofing systems will also encourage draughts to enter your home, meaning your conservatory is not performing to the standards that it should be. 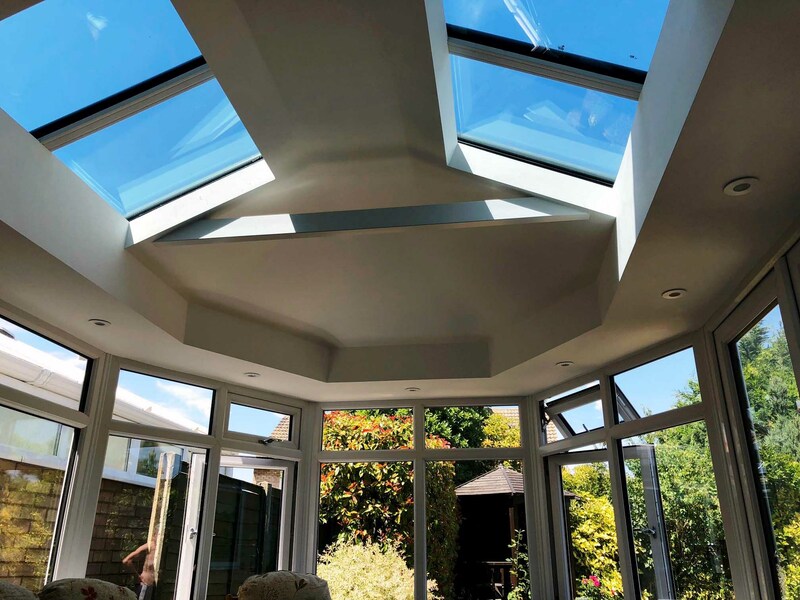 Revive your conservatory roofing with a new installation to create a greater sense of light and space. Traditional conservatory roofing is harder to maintain and most likely to deteriorate first. 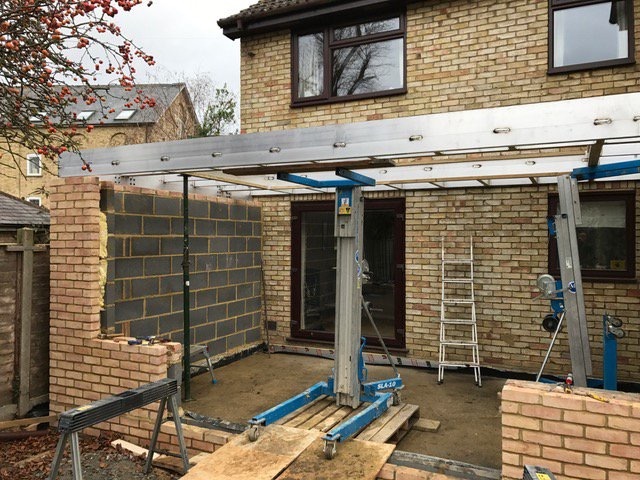 Replace your entire structure and conservatory roofing from the base upwards with high quality ambience glass or, alternatively, complete your refurbishments with the installation of an exciting new orangery. 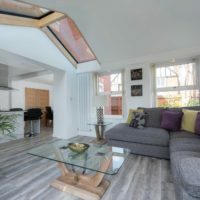 Many homeowners who are looking to improve their conservatory have decided to upgrade to an extension and orangery style conservatory. We can achieve an orangery by building up the dwarf walls of your existing conservatory base. 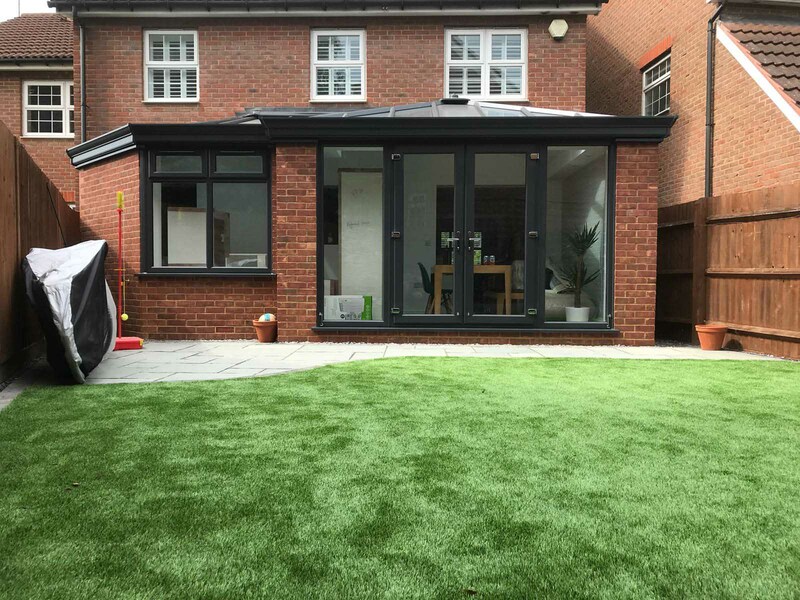 A simple way of refurbishing and upgrading your conservatory is by viewing our range of conservatory enhancements. 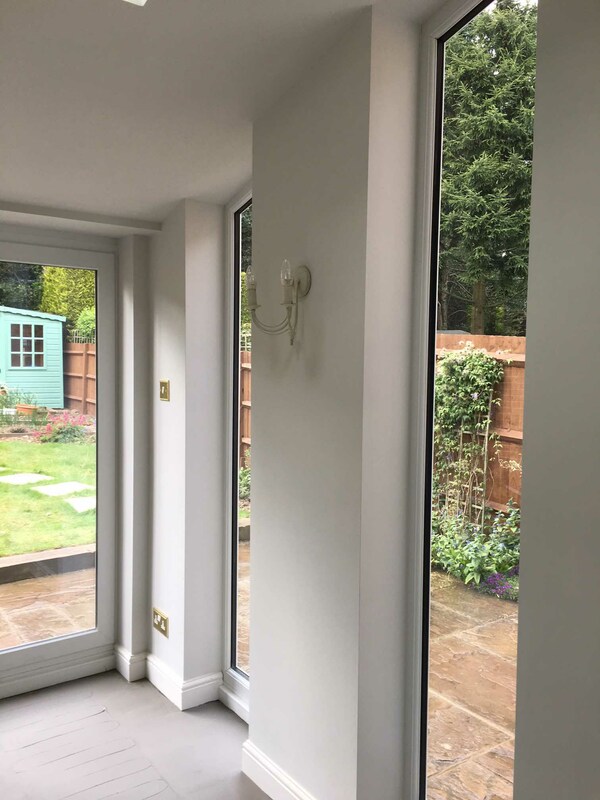 By replacing the windows and doors of your existing conservatories, our customers can take advantage of the latest colours and woodgrain options as an alternative to tired-looking uPVC styles. 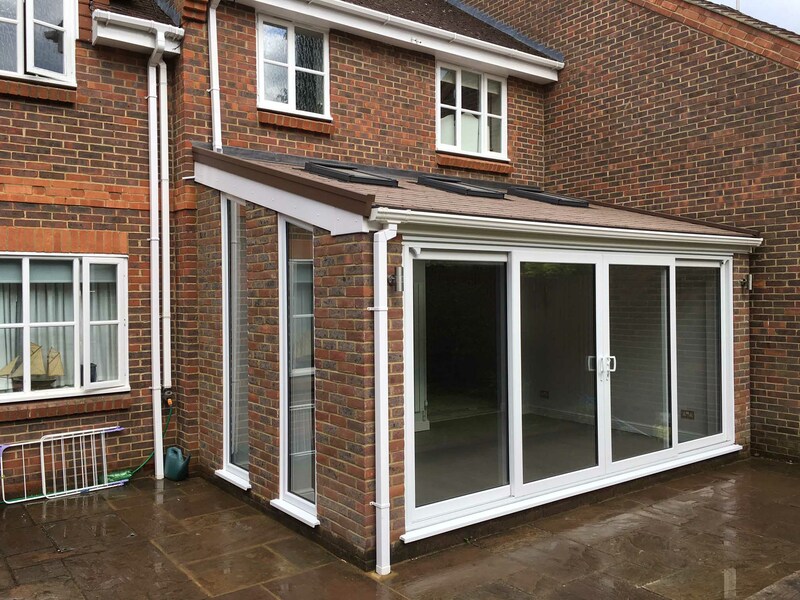 If you already enjoy the additional space offered by conservatories in Stevenage but feel concerned about jaded appearances, fluctuating temperatures and not being able to use your existing model for its original purpose, you could be amongst the thousands of property owners throughout the UK looking to revive their structures with an expert refurbishment. Conserv-A-Tech is your leading local specialist for refurbishing all conservatories and conservatory roofing. Research indicates that most owners of existing conservatories feel a lack of pride in their structures after several years of wear and tear. 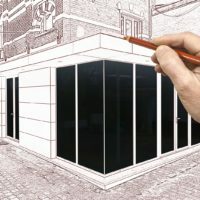 It is therefore reassuring that a full refurbishment can be completed quickly and affordable to create a revived structure with superior performance and functionality. 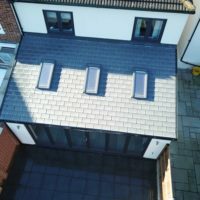 We use the latest glass systems and conservatory roofing to bring your old model back to life and enhance the performance of your living space. With so many design options available to you, you can transform and refurbish your space into the room you have always dreamt about. With advanced technology and Conserv-A-Tech, anything is possible. 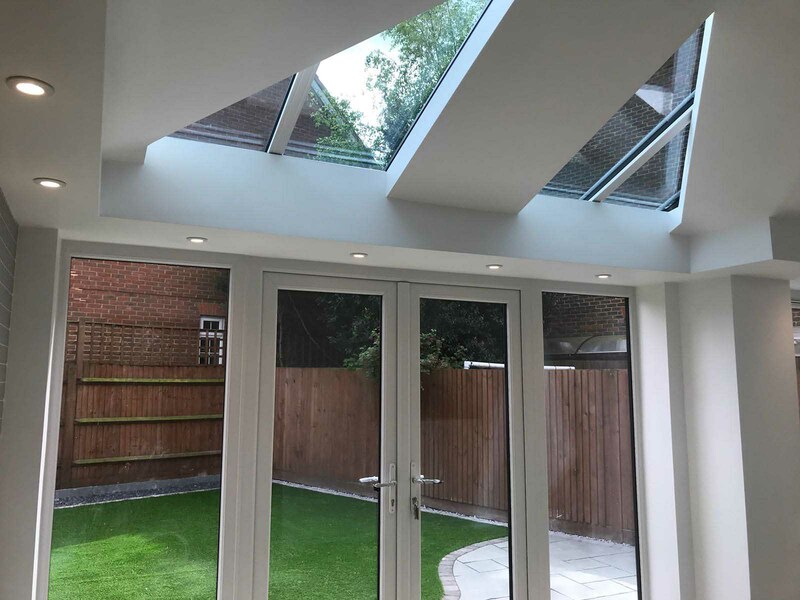 We are part of the Refurbish My Conservatory Network so you know that you can rely on us for expert conservatory transformations and refurbishments. Create a New Room with us today. 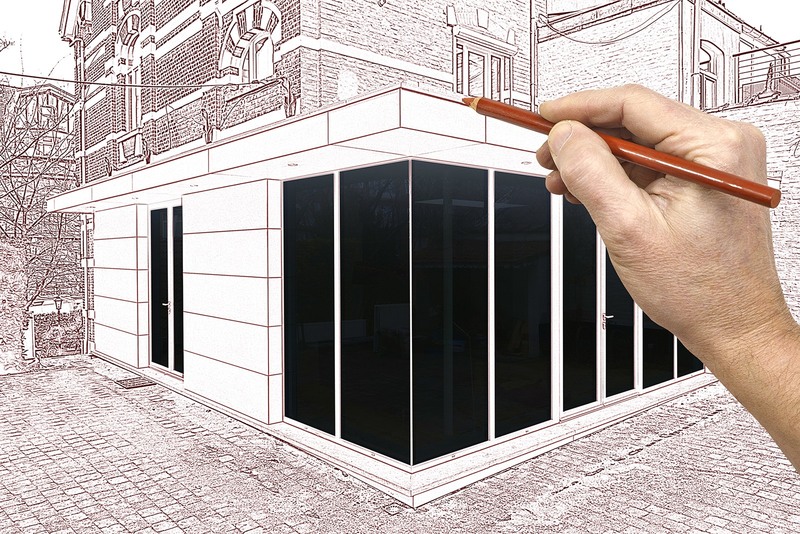 We are part of A New Room installers, meaning that we can advise you on anything from planning permission to, well, a new room! 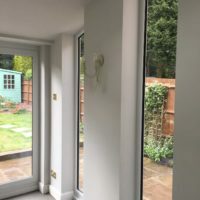 How To Refurbish My Conservatory? 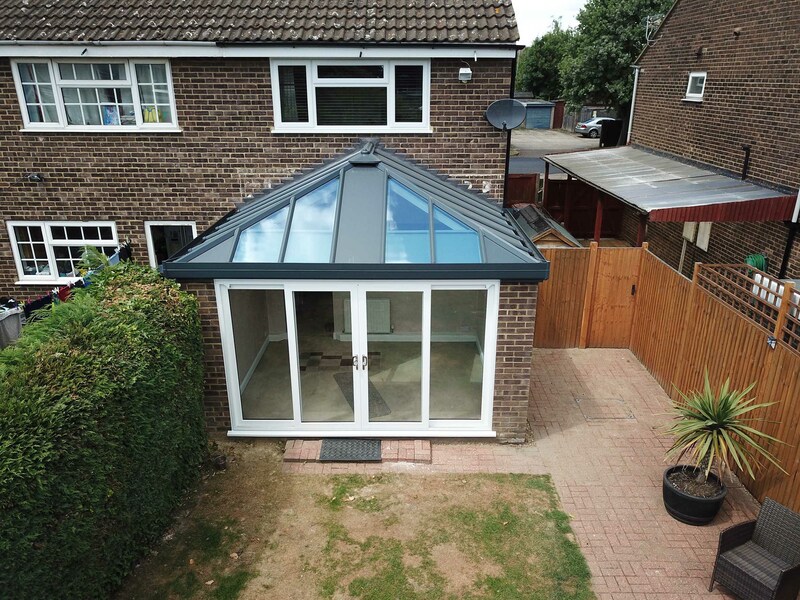 If you are a homeowner in Stevenage, Letchworth, Welwyn, Biggleswade, Hertfordshire and any surrounding areas, you can benefit from our conservatory refurbishment services today! Contact us to discuss your options, find out conservatory refurbishment costs, and book an appointment with us today. 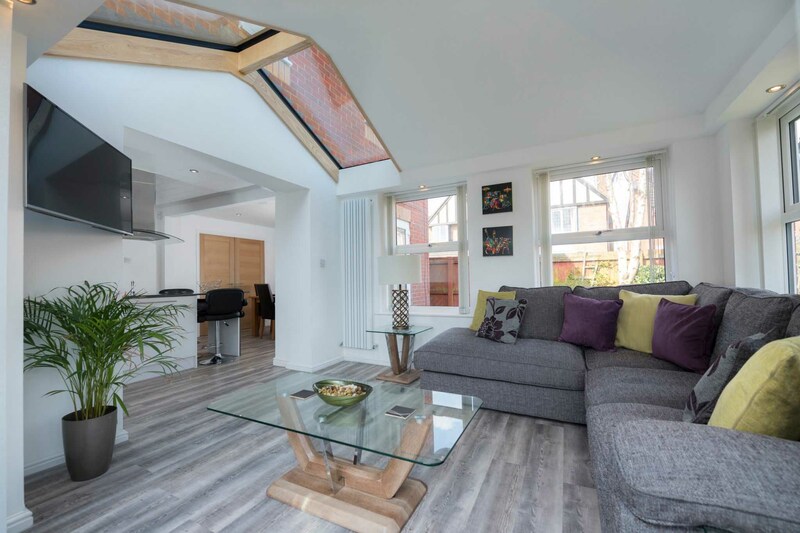 We will provide you with expert advice, a beautiful variety of refurbishment options and ideas, as well as a high-quality service. Whether it is a replacement roof, extended walls, added insulation and insulated pelmets you are after, we can help. Find out more about our remodelling and refurbishment services today by calling us on 01438728485.